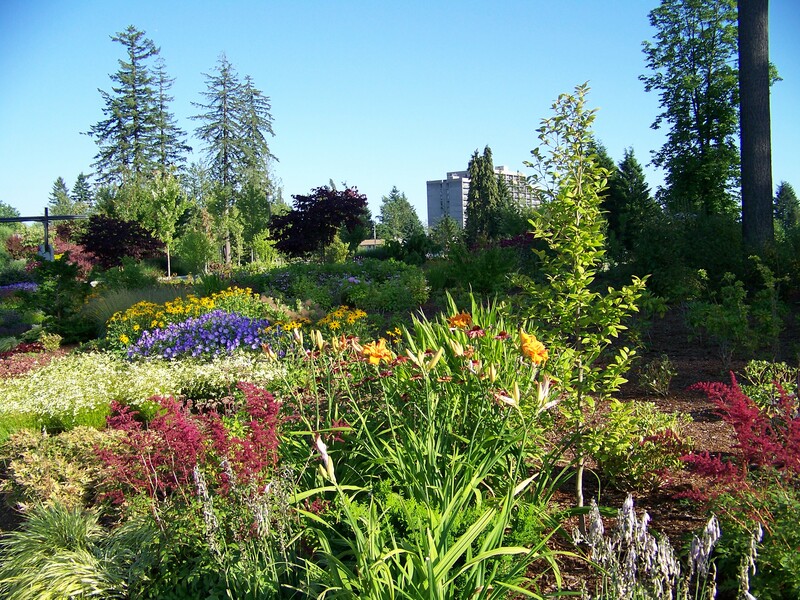 Community Beautification Grant | Surrey Is The Bomb dot com! Did you know that Surrey offers grants to people or groups who want to make our city beautiful? The Community Enhancement Partnership Program (CEPP) offers people or groups a grant to support small projects, activities and celebrations with the goal of improving their community. Check out all the details on the official 2012 Community Beautification Grant page on the City of Surrey’s Website. Anyone who applies for and receives a grant can contact me for some coverage! Just leave a comment on this post.